JKSkyline Abseiling offers a comprehensive range of external building maintenance and repair services including window roof and building cleaning, jet-wash services, drainage gutter clearing, vegetation removal, graffiti removal, painting and decorating, eyebolt testing and installation painting decorating, banner installation and general Inspections. 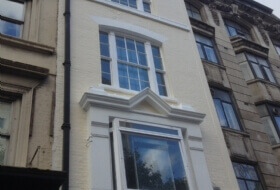 Because we cover all aspects of exterior building maintenance in London you will be sure to find the exact service you are searching for. If you require assistance, our qualified staff will provide you with expert guidance and advice. Building hygiene plays an important part of appearance. If you cannot reach it within distance, look no further. 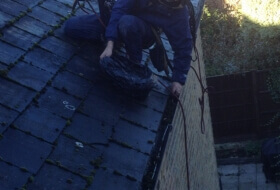 We look to seek for opportunities to use our rope access technique to remove dirt, staining from buildings and windows where you can reach. Reducing cost is a favourite topic on everyone's plate. That is why we love our business making it challenging and cost beneficial without the need of scaffolding or access platform. We abseil and do the work while you put your feet up. We pack as much awareness as we can into each work this save you time and effort. Every aspect of our work is breath taking making us efficient throughout. Compare with other means of access, we are complete in control. JKSkyline Abseiling offers a comprehensive range Services of window cleaning and jet-wash services, cleaning and maintenance services from high rise window cleaning, pressure jet-wash, drainage gutter clearing service, vegetation removal, graffiti removal service, Eyebolt testing, installation, General Inspections, painting decorating, banner installation and general building maintenance services. We have helped many companies to reach their goals and helped industries to manage their invent-structures, working safely with difficult access, working efficiently to reduce costs. We have have a diverse range of abseiling services so you can rest assured we will be there to assist. 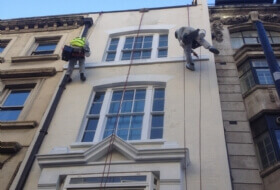 Residential properties, and Commercial buildings providing our abseiling services and coverage within the UK. 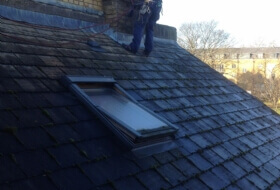 Our services include gutter cleaning, roof repairs, roof line repair, mastic sealing, painting and decoration, waterproofing, building repairs, inspections and survey, high rise window cleaning, bird proofing system. JKSKYLINE ABSEILING SERVICES is qualified to install and test Class A1 anchor eyebolts devices for fall arrest system and rope access system. We will be on site within short notices. 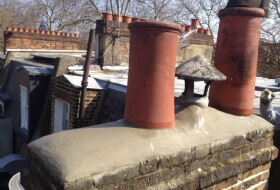 We will provide a free assessment on your site ensuring work is carried out safely and to client satisfaction. 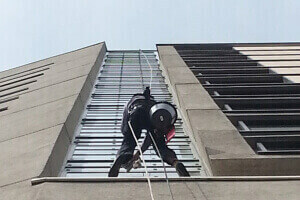 Need for information about ABSEILING, please contact us. It was a pleasure to see the team abseiling to carry out the works to waterproof the joints. The team has done an excellent job with minimum disruption. We highly recommend them. 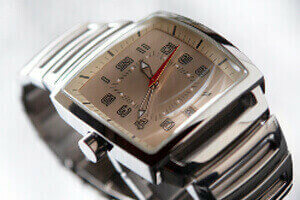 JKSkyline is rated 5/5 based on 6 customer reviews. 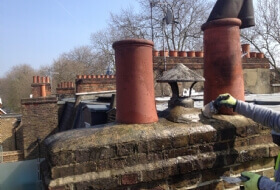 For more information or a free no obligation price quote for our professional rope access abseiling contractor in London or the surrounding areas we cover please contact us today.